If you’ve been looking for a way to boost your skills faster than ever, you’ve found it! 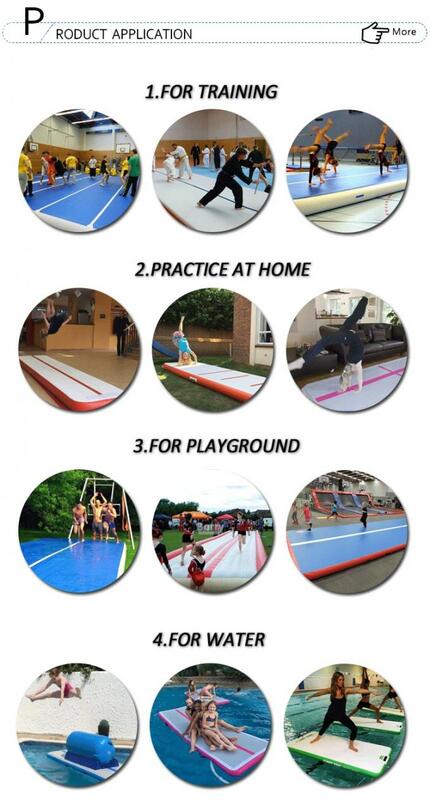 The AirTrick is the ideal mat for anyone trying to learn new tricks or perfect his technique. Enjoy the bounce a normal trampoline offers while having the space to combine multiple moves like you’re on a regular gym floor. You can set the pressure to anything between rock-hard and bouncy-soft. Easy to roll up and transport in a regular car. 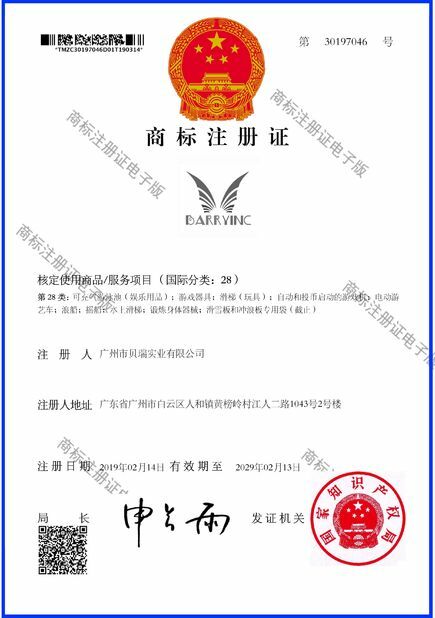 Payment T/T,Werst Union,Rescue payment of alibaba,L/C, etc. Usage Sport activities, physical fitness, athletic contest, etc. 1,Durable Plato PVC tarpaulin drawing material, stick with Korea good glue. The air mats are gas-tight and durable for its advanced production technology and superior-quality materials. 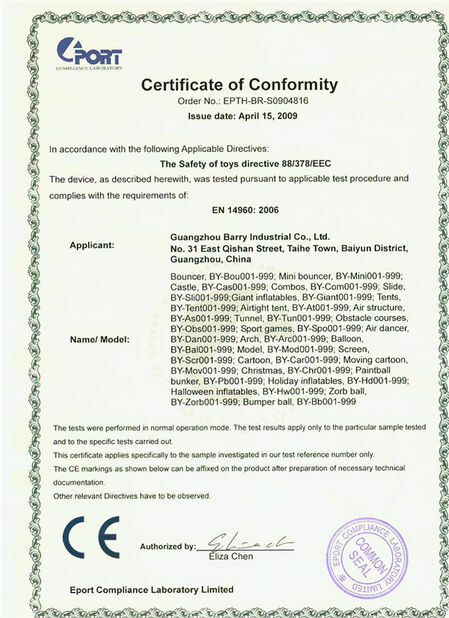 2, Adopt wire drawing workmanship in the inner,good elasticity, strong bearing capacity, and not easy to deform. 4,The most prominent advantage of the inflatable air tumbling mats is that it’s possible to fold and unfold them quickly. Optimum air pressure in all conditions. 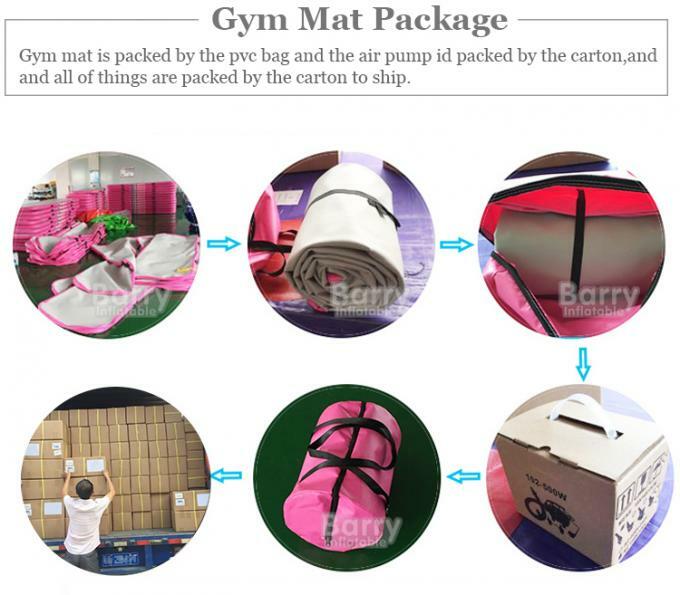 Compared with the traditional foam-based mats, It take up much less space after deflating so the storage and transportation become pretty simple and economic. 1. Very light and easy to move around the gym. 2. 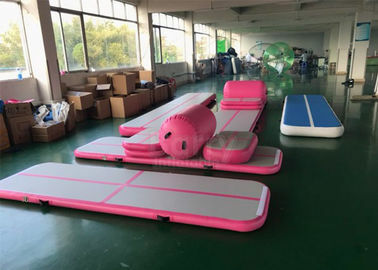 The Air Floor can be placed on the gym floor, the artistic gymnastics floor etc. 5. No noise during trainings. 1. What diemension I can order? Length could make from 1 meter to 25 meters. 2. What color I can choose? 3. Can I have different color for top & bottom sides? 4. Can I have logo on it? 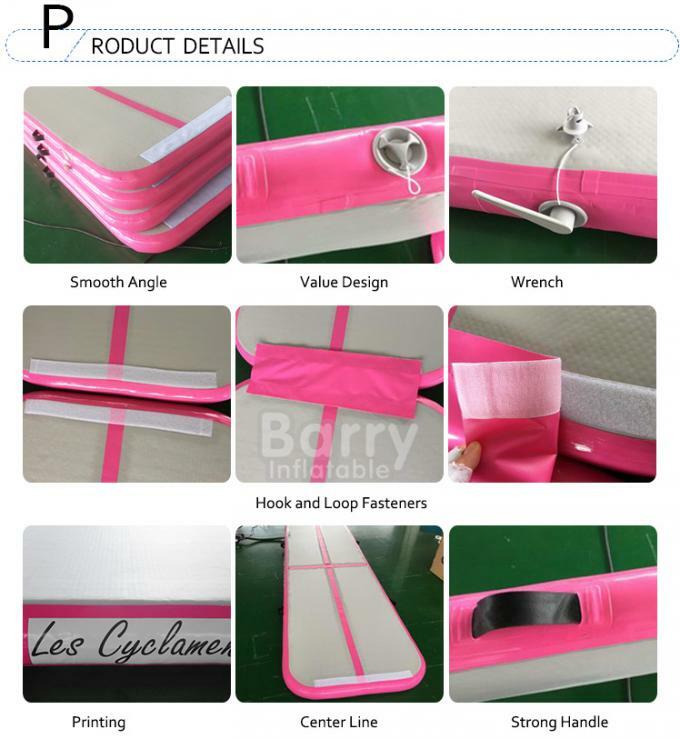 Yes,we can print logo on inflatable air track, we will make it with screen print plate. 5. Can two different air track joint together? We can make velcro tape for connection, and you could joint two air tracks to together. 6. When you can finish the air track?